Ha! I know the feeling well. 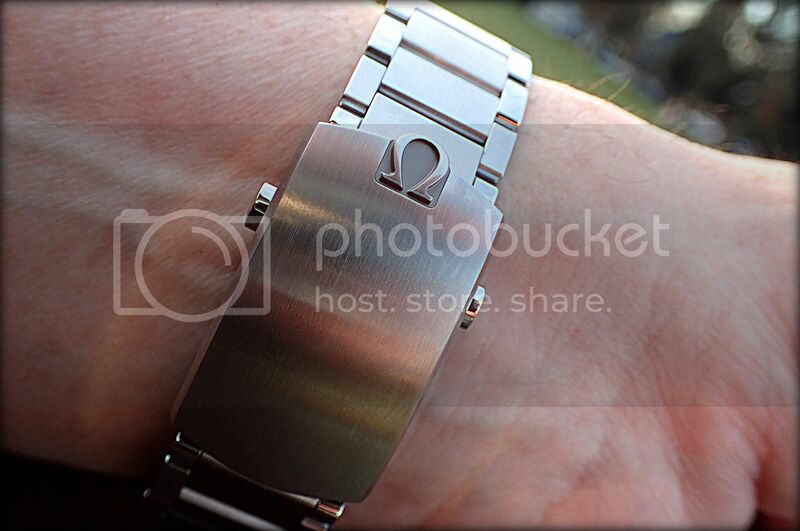 My Dad gave my brother and I a beautiful Omega in 1969, and I lost mine also. Left it at a hotel in New York. Young and stupid, too! Now I am almost 70 and still stupid! I suppose I just never grew up, and still do a lot of dumb things. 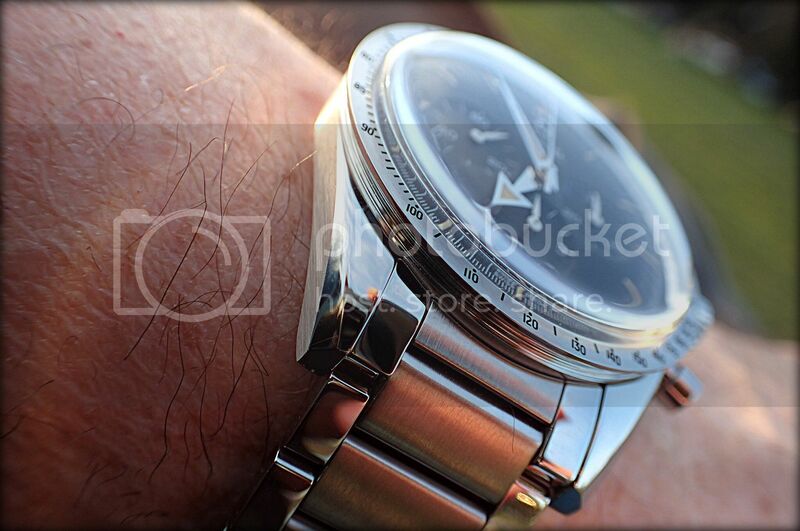 I did watch the moon landing with my Dad in 1969, and that is one reason why a Speedmaster is also important to me. At least I have preserved that memory! 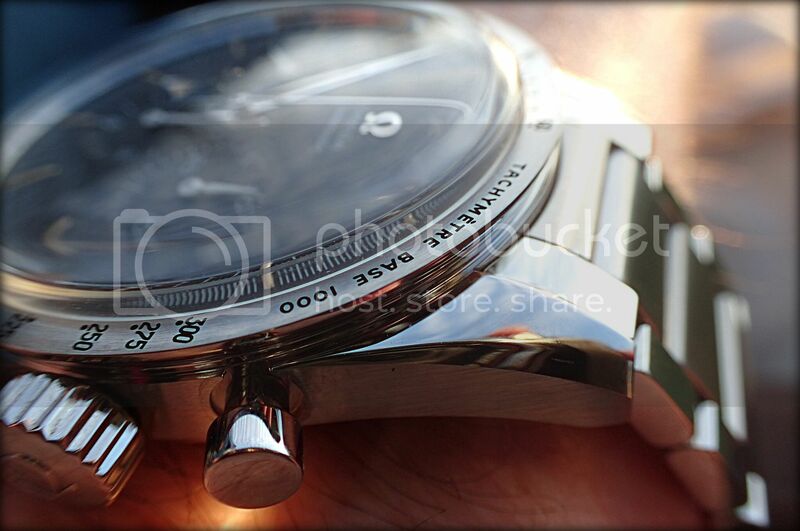 Odd that during Basel 2019, I would come across a watch that was released in 2017. 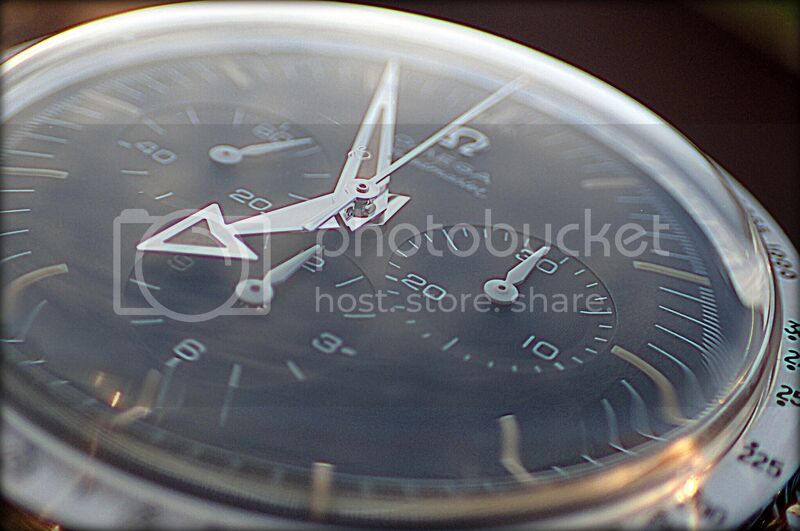 The Speedmaster 60th Anniversary Limited Edition is a fantastic watch that definitely deserves it's own thread. 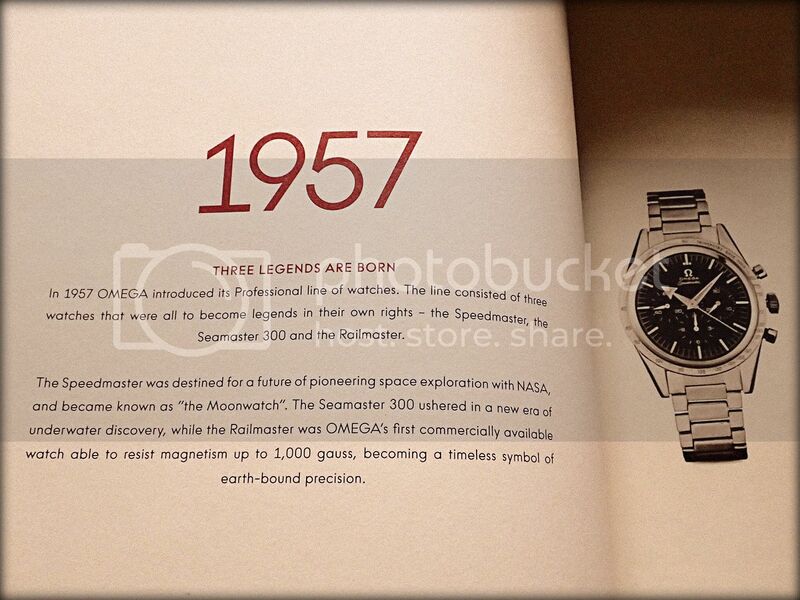 In 2017, Omega released the 1957 Trilogy Limited Editions, paying tribute to three pieces that became classics: Railmaster, Seamaster 300 and Speedmaster. 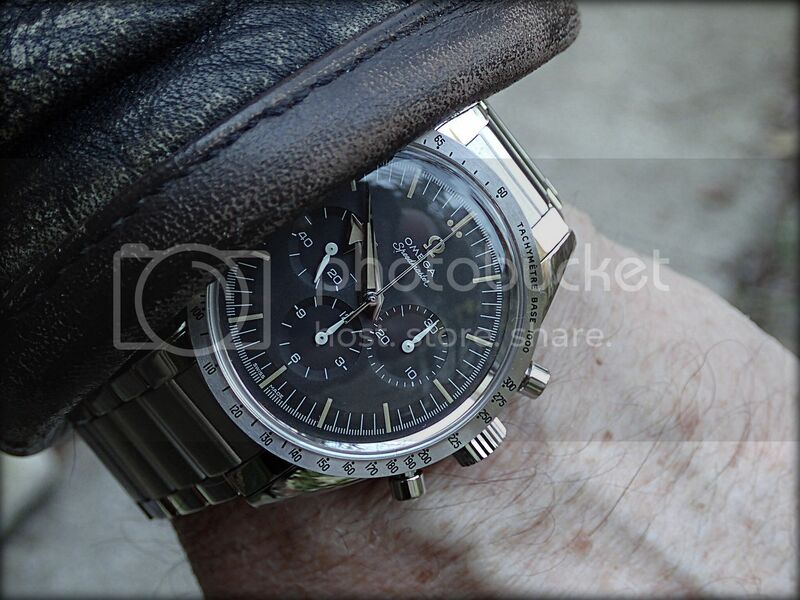 Yesterday, I acquired the Speedmaster which completes my personal Trilogy collection. 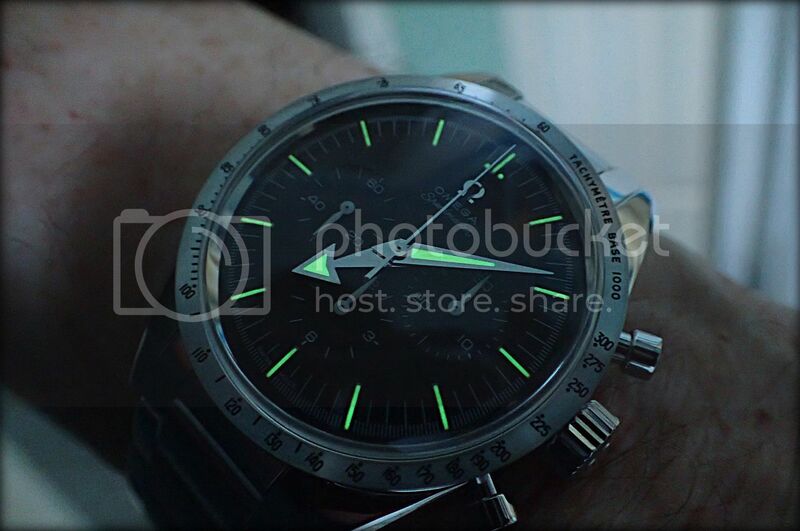 After the Trilogy edition appeared in 2017, the Speedmaster became the most popular. My favorite was, and is, the Railmaster as it had been a grail for a long time. 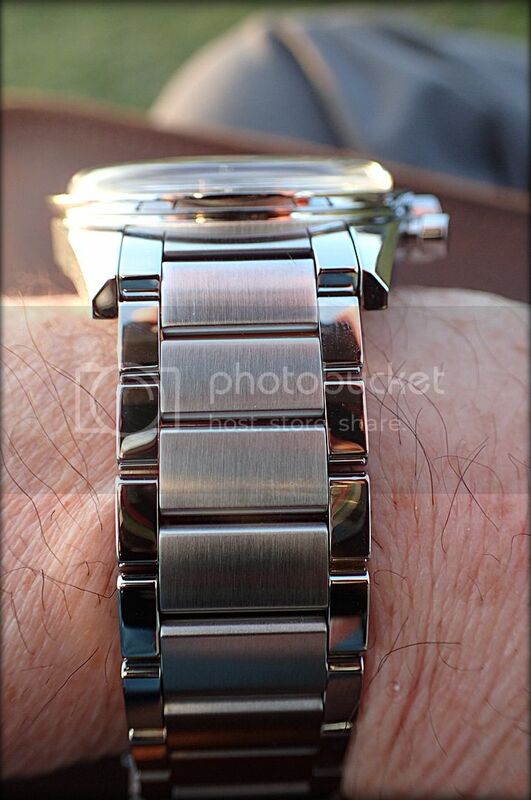 The Speedy was so popular, that I never even got to see one until the 2018 Christmas Event, when a of the guests at the event was wearing his. But I never had a chance to look at it closely until a couple of weeks ago, when I discovered that the Boutique had received one. 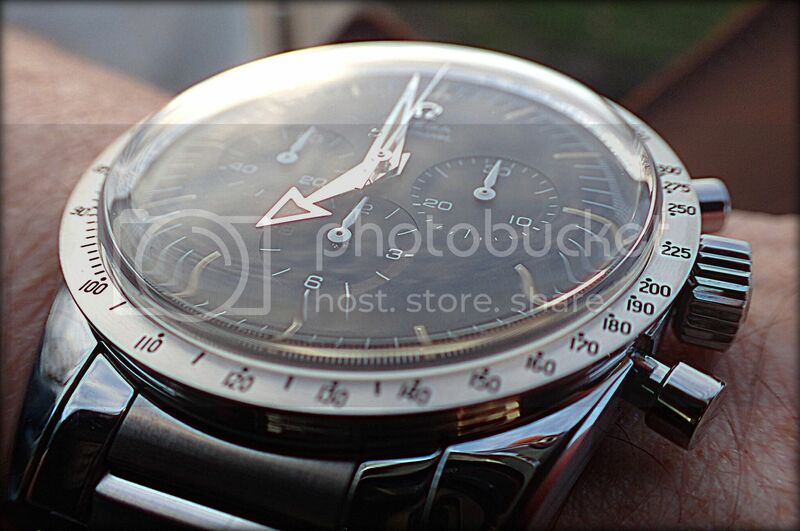 Before I bought it, I tried on just about every Speedmaster in the Boutique, thanks to my buddy Jorge's patience. I decided that this is the one I have to get. 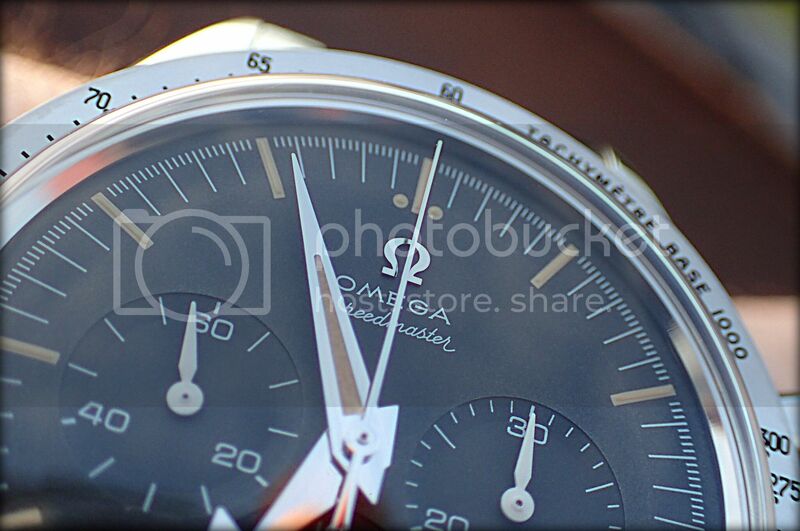 I don't know what it is about the Speedmaster, but to me it looks the most vintage of all three pieces in the Trilogy. The tropical dial and faux patina hands and markers seem to have a more faded appearance. I think that is somehow due to the plexiglass crystal. 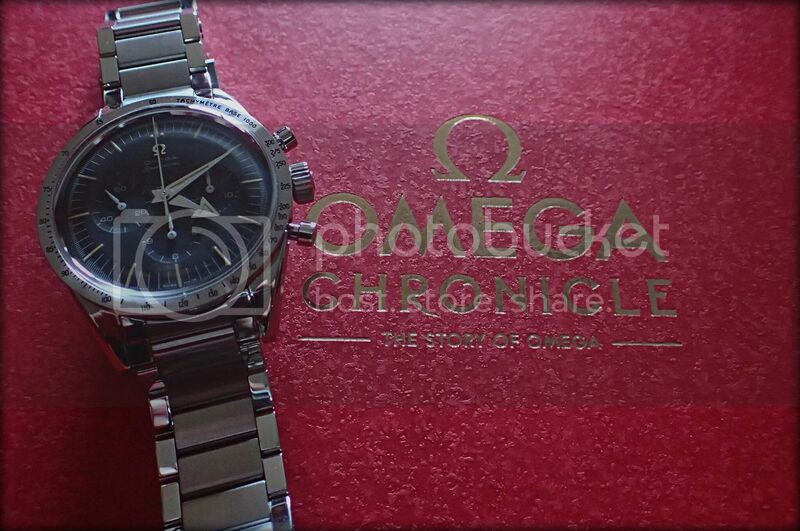 I am very thankful that Omega used the original plexiglass instead of sapphire on this model. Pretty soon it will be time to try the beautiful brown leather strap that is included with the watch, or the grey NATO strap. 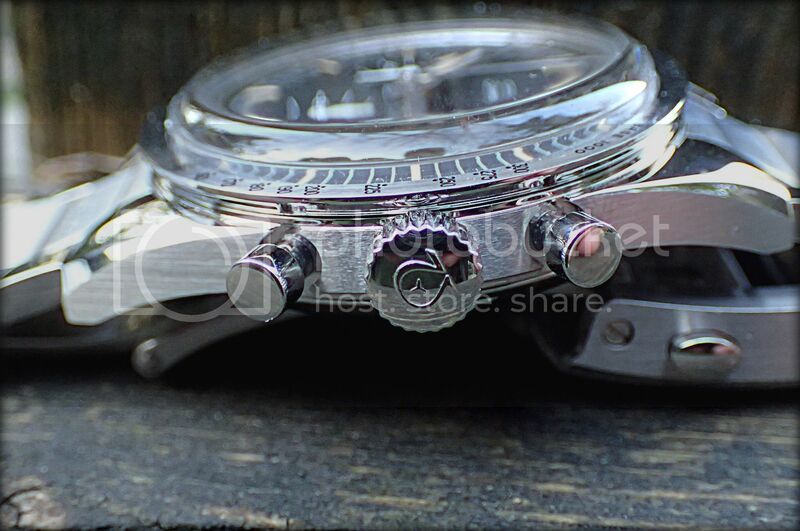 Each watch in the set includes a leather strap and NATO, with each watch having different colors. 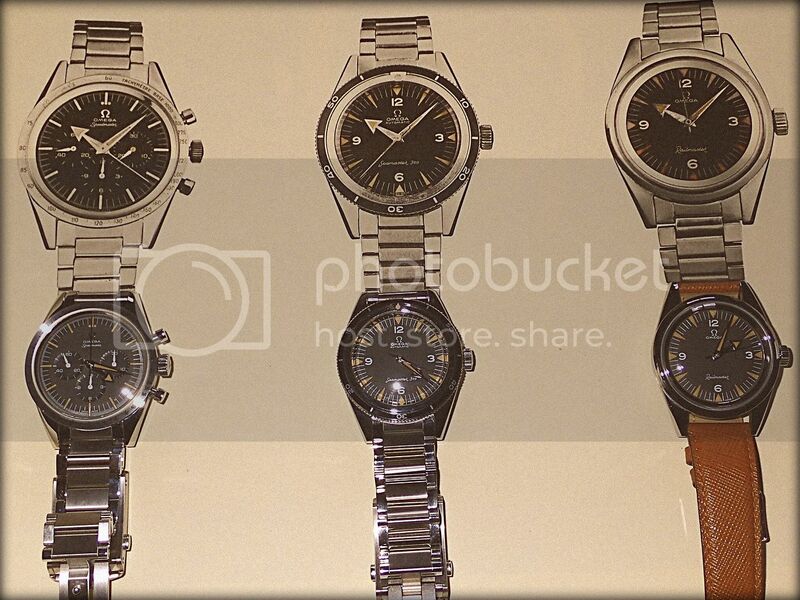 They all fit each one of the watches, so there are tons of possibilities. 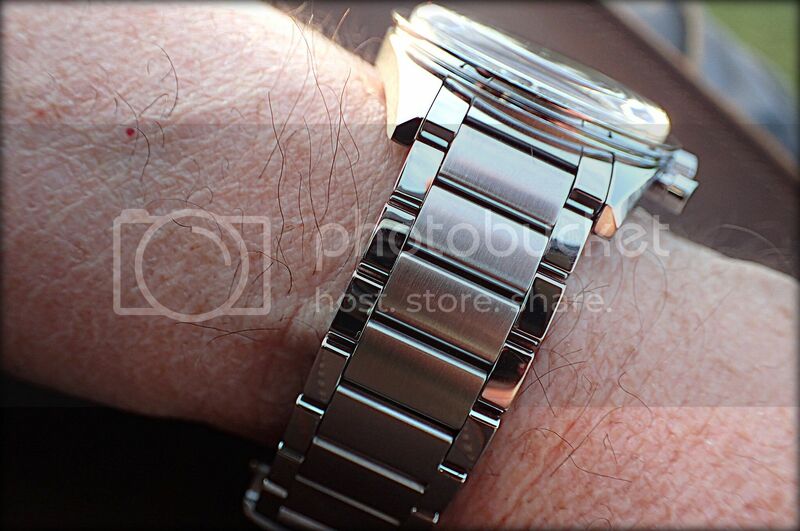 saw the Railmaster last year at the fav AD in Metrotown last year... really nice piece, simple n classic watch. Wear it in good health. Thanks, giuseppe! Perhaps one day we will run into each other at one of the ADs here in the Lower Mainland. 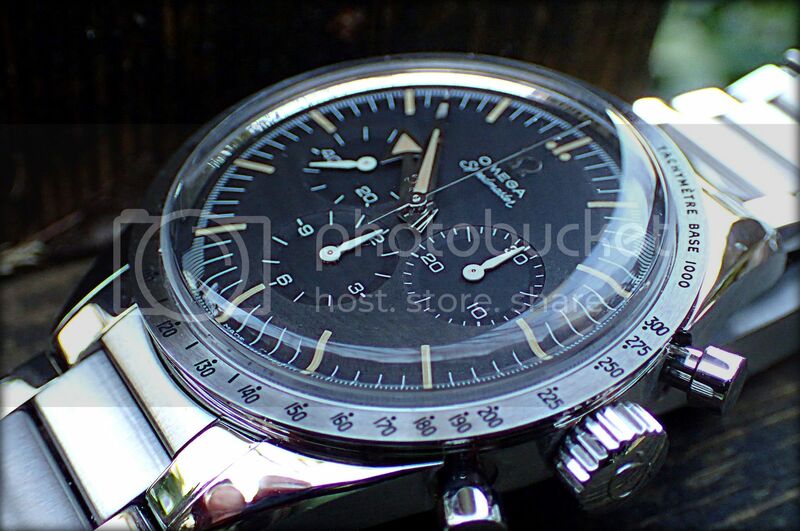 FS: 2017 OMEGA Speedmaster Ref. 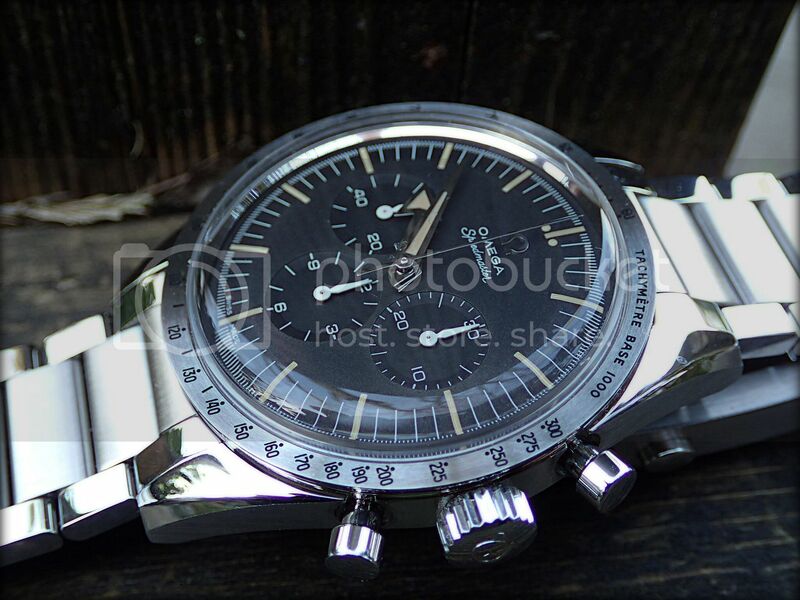 311.10.39.30.01.001 "60th Anniversary Limited Edition"
FS: BNIB Omega Speedmaster 60th Anniversary Limited Edition - Still Sealed!